A growing number of consumers are making environmentally friendly products part of their daily lives. 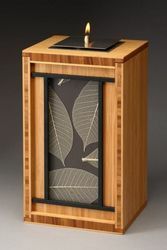 A new line of eco-friendly cremation urns from Richard Lamb New Traditions helps consumers stay green to the very end. 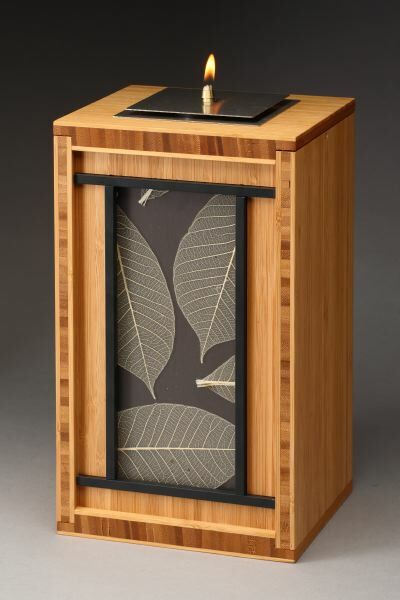 A growing number of consumers are making environmentally friendly products part of their daily lives. But why stop there? 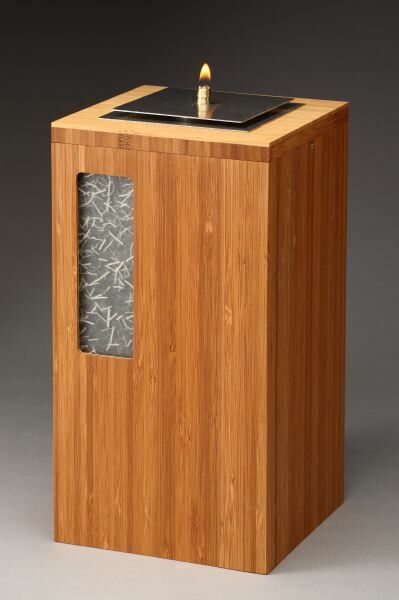 A new line of eco-friendly cremation urns from Richard Lamb New Traditions helps consumers stay green to the very end, with minimal impact on the environment. 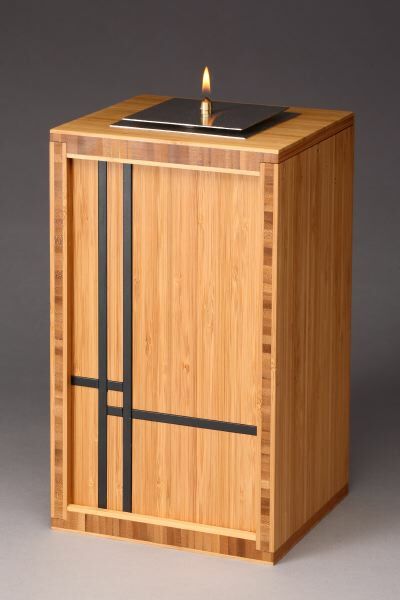 The urns, available at Richard Lamb New Traditions, are handcrafted in the United States from responsibly produced materials such as sustainable bamboo and at least 50% recycled steel. 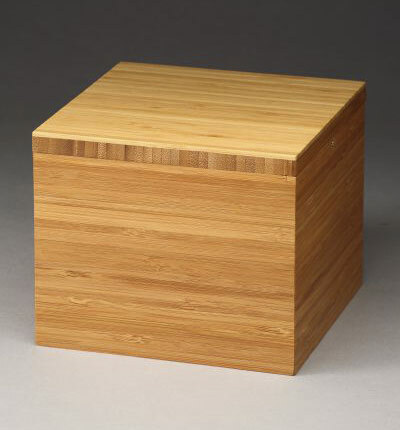 As a result, the urns have less environmental impact after burial. 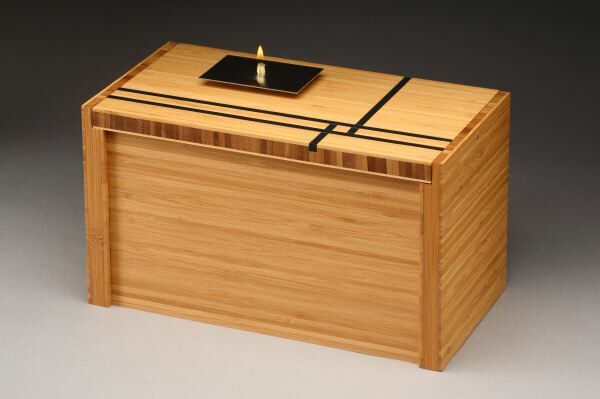 If families choose to keep the urn as a green in-home memorial, however, they can customize any model with a commemorative paraffin oil lamp or solid bamboo lid. Richard Lamb New Traditions is a family-owned and -operated retailer of memorial merchandise for people and pets. The company's Web site features memorial options that help consumers create personalized, lasting tributes to their loved ones.